We’re quickly approaching the April 19th launch date of AMD’s next generation Ryzen 2000 series CPUs. The new chips not only deliver higher clock speeds and superior overclocking performance, they also feature support for faster DDR4 RAM than their predecessors. Additionally, they bring faster core-intercommunication, lower L2 and L3 cache latencies as well as higher overall bandwidth compared to first generation Ryzen CPUs. if you want to learn more about the kinds of new microarchitectural improvements that AMD has baked into its Ryzen 2000 series CPUs, you can read more about it here. Overall the Ryzen 2000 series represents a decent step-up from AMD’s successful and highly popular first generation Ryzen 1000 series CPUs. Today, we’ve got even more good news for those excited about the 2nd generation. As it turns out, the high-end chips in each tier are significantly cheaper than earlier reports had us believe. These are AMD’s new and only Ryzen 7 2000 series parts. Each of them features 8 cores and 16 threads and will run at up to 4.35 GHz and 4.0 GHz respectively. The Ryzen 7 2700X will be the highest end Ryzen 2000 series part at launch, it’s not clear yet if AMD is planning to introduce an even faster Ryzen 7 2800X down the line. 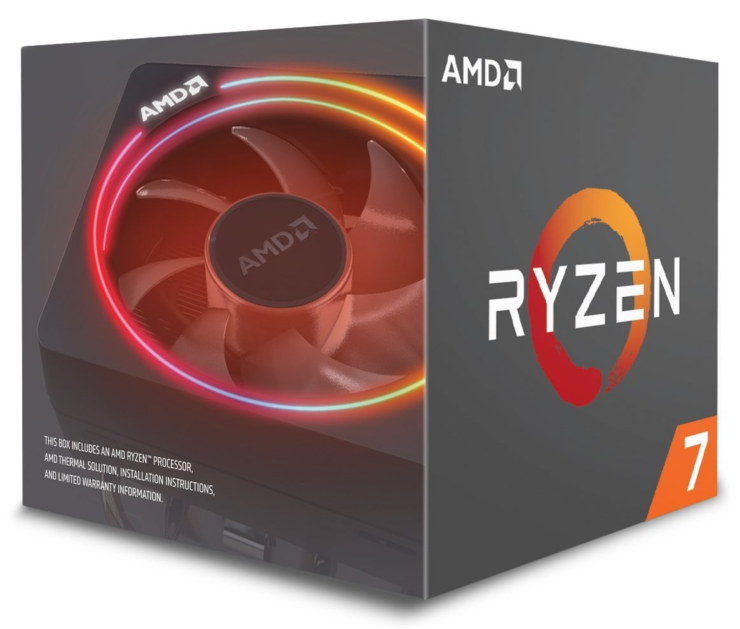 The Ryzen 7 2700X was previously reported to be priced at $369, although its pre-order listing on Amazon.com confirms a price of $329, making it only $30 more expensive than the Ryzen 7 2700 and potentially the more attractive option for buyers. Let’s talk about the mid-range parts of the company’s new lineup, the Ryzen 5 2600X and Ryzen 5 2600. These six core, twelve thread parts rated at 95W and 65W thermal design power envelopes respectively. They will operate at clock speeds of up to 4.25 GHz and 3.9 GHz and will come paired with the Wraith Spire and Wraith Stealth coolers respectively. The Ryzen 5 2600X was previously reported to be priced at $249, the product listing on Amazon.com however confirms a new price of $229. That’s just $30 more expensive than the Ryzen 5 2600, again perhaps making it the more attractive option of the two. All-in-all, looks like AMD Ryezn 2000 series potential buyers might be in for quite a treat! Which AMD Ryzen 2000 Series CPU Would You Most Likely Buy?